Kicking off the new year with a Call of Duty review, here I will discuss what the game does well and what definitely needs improving for the sequel. I've been playing the game for a couple of months now and I actually enjoy playing it, which is more than can be said for the majority of the fps community. Call of Duty has always been quirky, fast-paced and very popular with both Xbox and PlayStation users, and the latest release is no different, yes it has it's faults and it isn't perfect, but neither is Call of Duty 4. 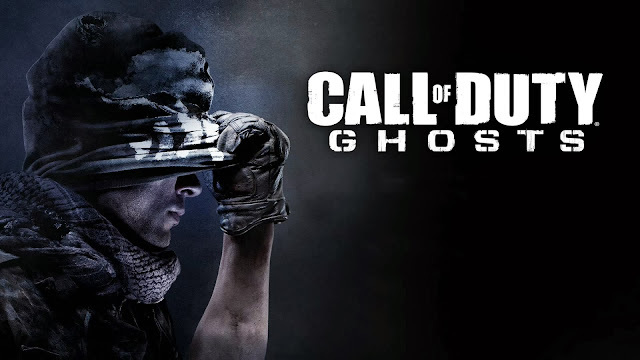 The story is a refreshing deviation from Infinity Ward's Modern Warfare franchise, including new characters such as protagonist brothers Logan and Hesh, who become 'Ghosts', and lead antagonist Gabriel Rorke. It also makes a subtle reference to the previous MW series as the soldier's German Shepherd is named Riley, after Simon 'Ghost' Riley. I however want to see Captain Price make his return in the next game.